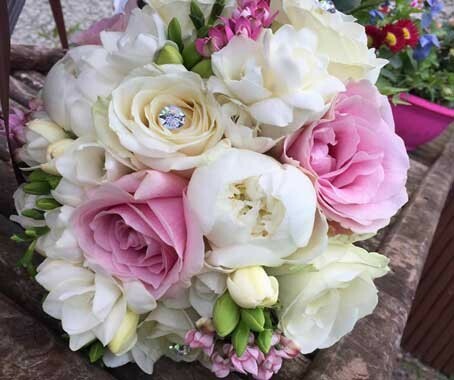 Floral Essence are experienced florists offering stunning wedding flowers across Ireland. Their friendly and caring team will listen to your dreams and wishes for your wedding, and create colourful arrangements to fit your needs. They'll take on board your budget, and take a look at cut outs, fabric samples and anything else you have to inspire your wedding flowers, ensuring the outcome is everything you dreamed and more. Their fantastic pricing will ensure you save on your wedding budget, with high quality, fresh flowers and no compromise on quality. Provide your details below and Floral Essence will be in touch soon.